We’ve combined our newest products in ways that come closer to your needs. 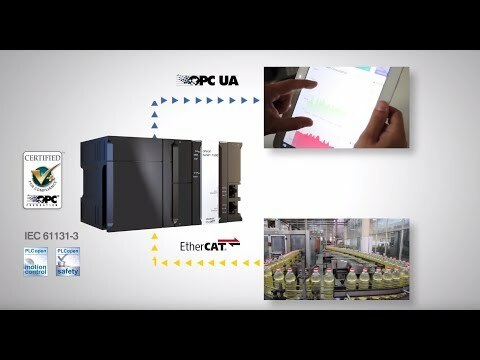 Our products offer new solutions to challenging automation tasks and we’ve shared them with you in an effort to foster machine development and a higher level of performance. Let our experience and success help you find the right solution for your automation needs. Boost the speed, change the film, control the temperature, cut the scrap and extend your product's lifetime with our Perfect Sealing Solution! Does your robot gracefully shuts down during a power interruption? Our NX1/NJ5 controller with OPC UA as a standard feature ensures reliable, secure and easy communication. 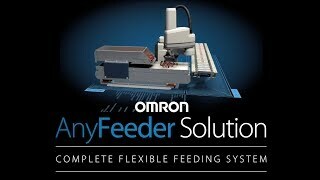 A complete single source integrated solution: robot, vision, motion, design & control. Manage your packaging line on your own with an intuitive, graphical interface. PackXpert Solution brings together our complete line of robotic automation products into a single, fully integrated packaging system. 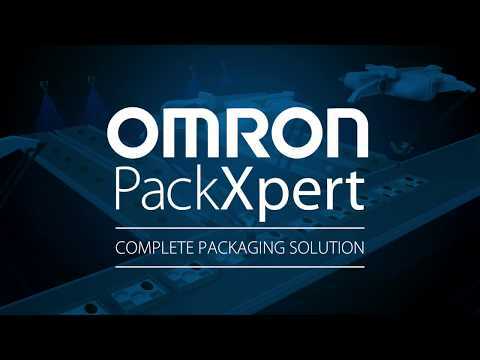 From design to implementation to product changeovers, with PackXpert, you’ll save time, lower costs and reduce the complexity of your packaging line. Manage your packaging line on your own with an intuitive, graphical interface. PackXpert Solution brings together our complete line of robotic automation products into a single, fully integrated packaging system. 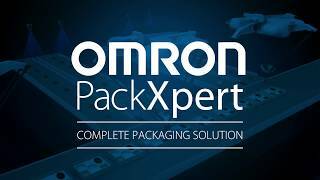 From design to implementation to product changeovers, with PackXpert, you’ll save time, lower costs and reduce the complexity of your packaging line. IO-link supports vertical integration with data collection from the lowest level and transferring data from the highest levels (like settings) to the field devices. 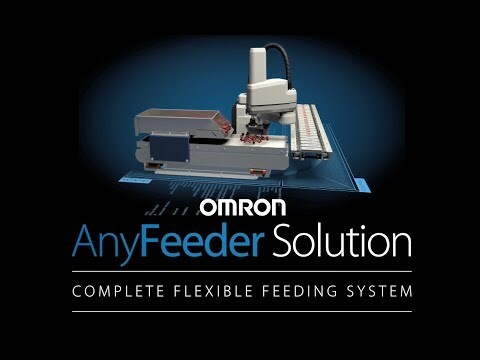 AnyFeeder Solution combines vision and robotics with our powerful ACE Sight software to deliver a complete system for flexible bulk part feeding. It's a single solution to manage a vast range of part types, and give you the power to make frequent and easy product changeovers. 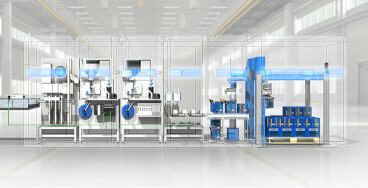 To stay ahead, and optimise profit, today’s machine builders must offer smaller, more compact & smart machines. ... the dynamic modern production facility includes numerous areas where genuine mistakes can occur. PackML stands for Packaging Machine Language and is a packaging standard used in Machine Control Industry, specifically for Packaging Machines. Simplify electrical control panel wiring! Our patented Push-In Plus technology gives you a confident connection without any damage to the electrical wiring ferrule. 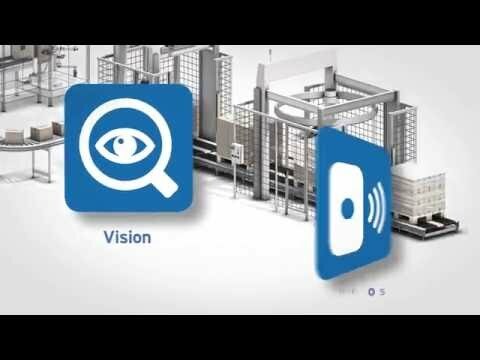 Our FH vision controller and database package has all the components needed to provide a programmable and flexible solution to create in-line track and trace infrastructure. Including a fully integrated visual interface that provides detailed diagnostics, user information and direct database communication. To ensure all measurement information is backed up. Configuring a modern machine is no easy feat. 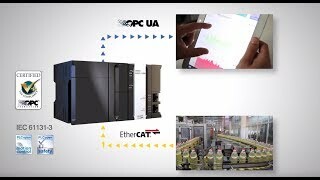 As the demands for performance, reliability and connectivity grow, so does the complexity. Standards help address these issues, with Ethernet/IP becoming the one of choice for machine builders and end users alike. 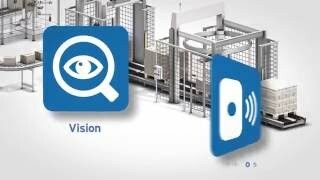 Detecting, counting and positioning transparent objects on production lines requires control and accuracy. Each year, more & more consumer goods are produced and robust material handling machinery like Palletizers helps to relieve workers in production from repetitive heavy manual labour. Protecting these workers is an important issue. Not only do our safety solutions help you to comply with all safety standards, they also improve Overall equipment effectiveness (OEE). Now it is easier than ever to take advantage, because we can supply regenerative units that are perfectly tuned to our inverters. Yes, adhering to safety standards whilst optimising productivity is possible by considering specific safety components in key design areas, selected from our comprehensive product portfolio.